We bring an incredible amount of knowledge and expertise to our evaluation techniques, based on years of working with the top laryngeal surgeons in the country. 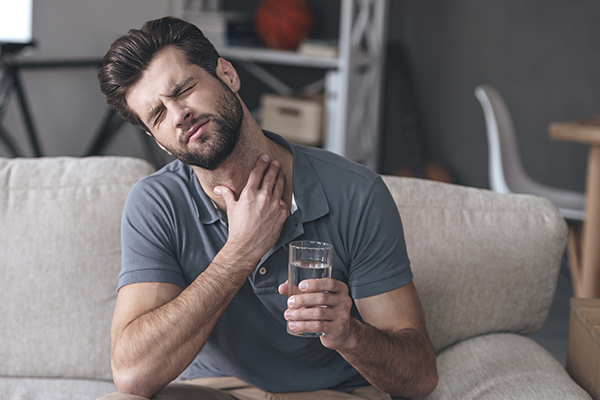 Before we diagnose, we will question you in detail about your presenting problems, and conduct a head and neck examination. Has your baseline voice ever come back, even for short intervals of time, in this problem period? Have you also noticed difficulty with swallowing and/or breathing? You may be asked to fill out some of these questionnaires in the waiting room, so feel free to look them over here. Without a proper exam, your visit is not complete. Because your voice box is protected by the thyroid cartilage in your neck (find your “Adam’s apple” on the front of your neck – go ahead, feel it – behind that tough cartilage your voice box is housed and protected, so it’s not the easiest anatomical part to get to for a good reason) we have to use technology to get to it, see how it functions, and figure out what is going on in there. So please be prepared to allow time during your visit for some numbing medication to be administered through the nose and/or mouth to let an exam scope be inserted and Dr. Barbu to interpret your exam findings. Once you receive the numbing spray, it’s recommended you do not eat or drink (even water) for 20-30 minutes thereafter, so please plan accordingly. Let’s face it…you wouldn’t see a heart doctor without letting her put a stethoscope up to your chest, so have no fear…this is all part of a proper and thorough laryngeal exam. Did you know that in order to make sound your vocal cords vibrate anywhere from 100-1,000 time PER SECOND?!? (Learn More.) It’s true. And because of this, we must use proper stroboscopy equipment to be able to see it with our own eyes. 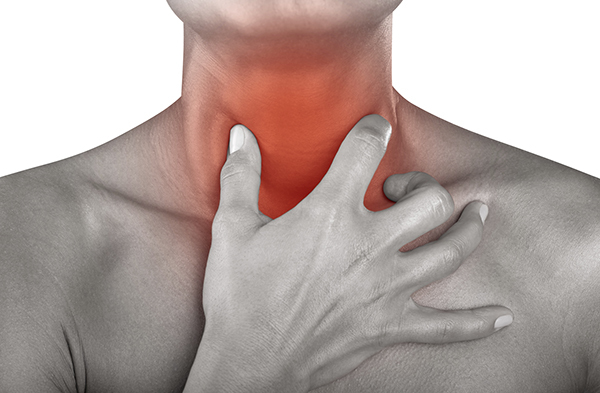 This type of evaluation method uses high-definition video equipment and strobe lighting to document vibrations that can affect vocal cord function. A bright flashing light lasting a fraction of a second illuminates the vocal cords, freezing the movement of the vibrating cords in such a way that the human eye can see them moving, while the video equipment captures the image. Dr. Barbu has spent years performing and reading stroboscopic examinations. Without stroboscopy, a doctor or voice specialist cannot truly interpret how your vocal cords vibrate, thus make sure that strobe light is on when the laryngoscopy exam is being performed. Part 3: Rigid vs. Flexible Laryngostroboscopy? Based on the information above, most patients come in anticipating an exam of the voice box. But the big question is usually “How will you get to see my larynx?” Will there be a scope in my nose (as with most ENT offices) or one through my mouth? Ultimately the answer belongs to you. We perform the exam the way you feel most comfortable and the way that is best suited for us to see, and document what we need in order to best assess your concerns. 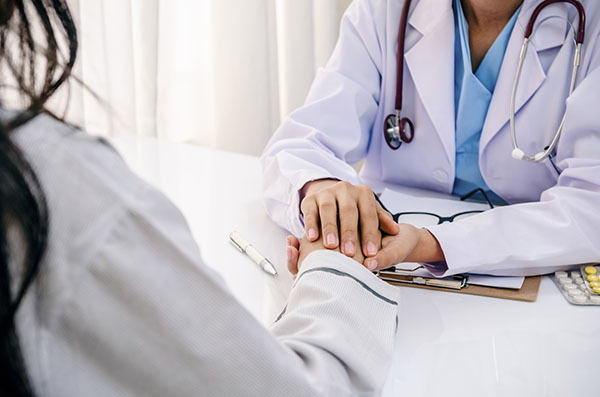 Routinely, Dr. Barbu will work with you to get the scope through the mouth in a rigid laryngostroboscopy, unless we can’t overcome your gag reflex (everyone has one, but some stronger than others), so then we go through the nose, as a flexible laryngostroboscopy. On the rare occasion, we may need to perform both. 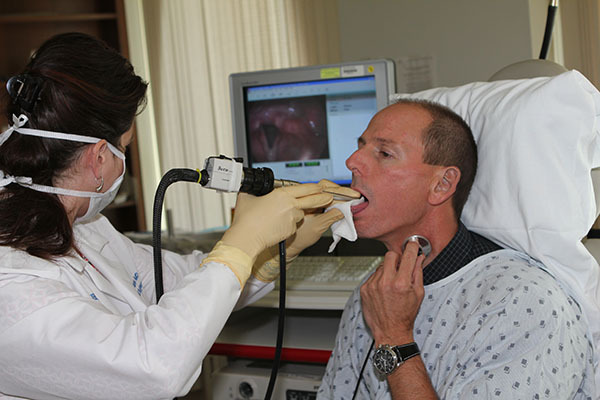 Bottom line – we get the job done right so we can accurately see your larynx and provide a diagnosis.